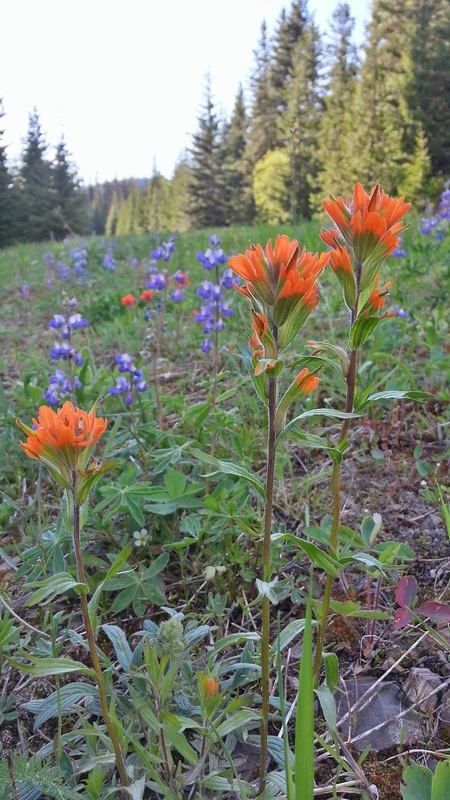 I have the opportunity to stop at the Park, Southeast of Princeton, BC, on my way to and from my homes in the Lower Mainland and the Southern Interior of the province. This year, Summer came so early that I made my first stop at the Cascade Lookout and various spots on the road to the Park's Subalpine Meadows on June 5. 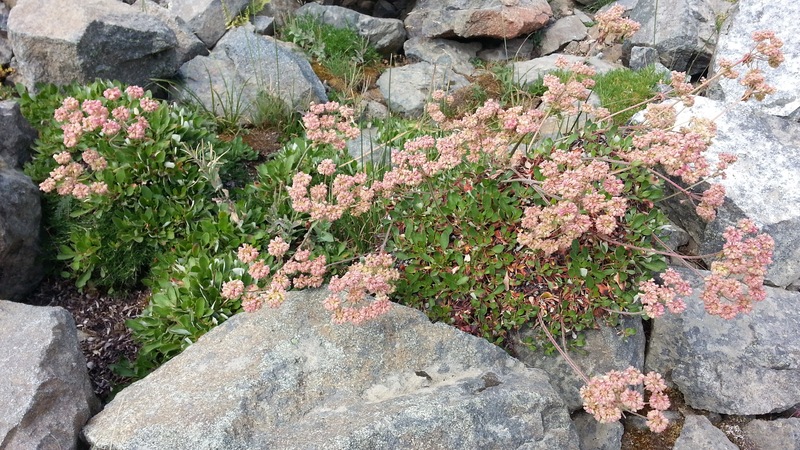 Here I found plants in bloom weeks earlier than usual. 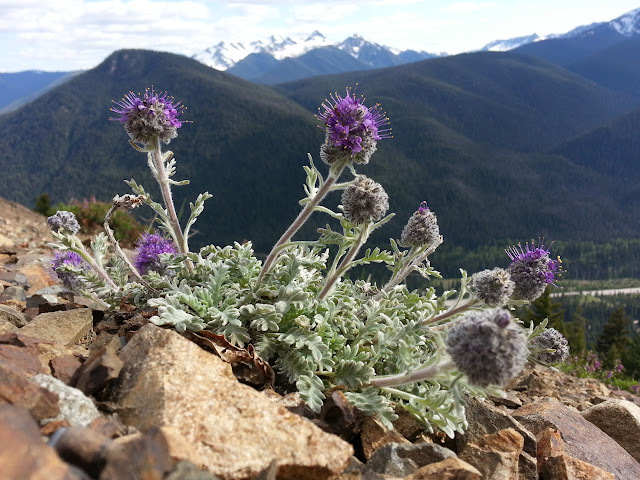 Phacelia sericea at Cascade Lookout, June 5. 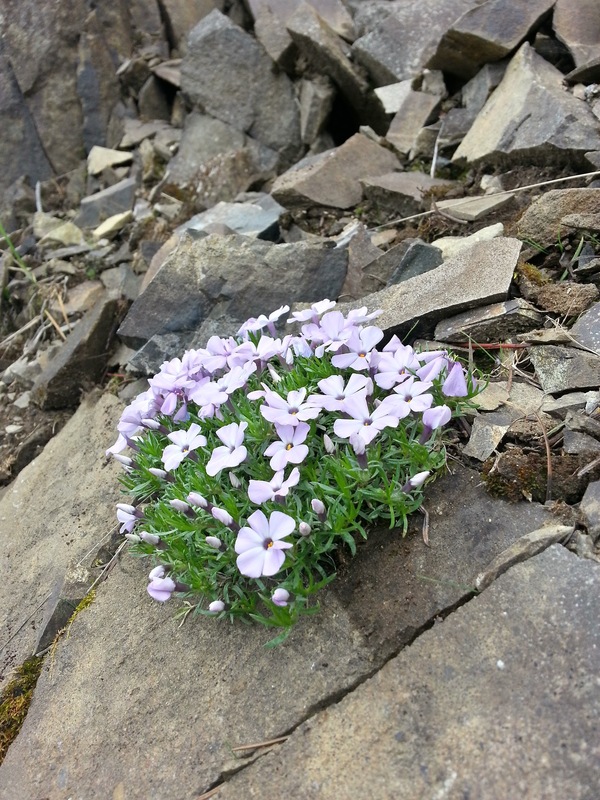 Phlox diffusa in a natural crevice garden at Cascade Lookout, June 5. 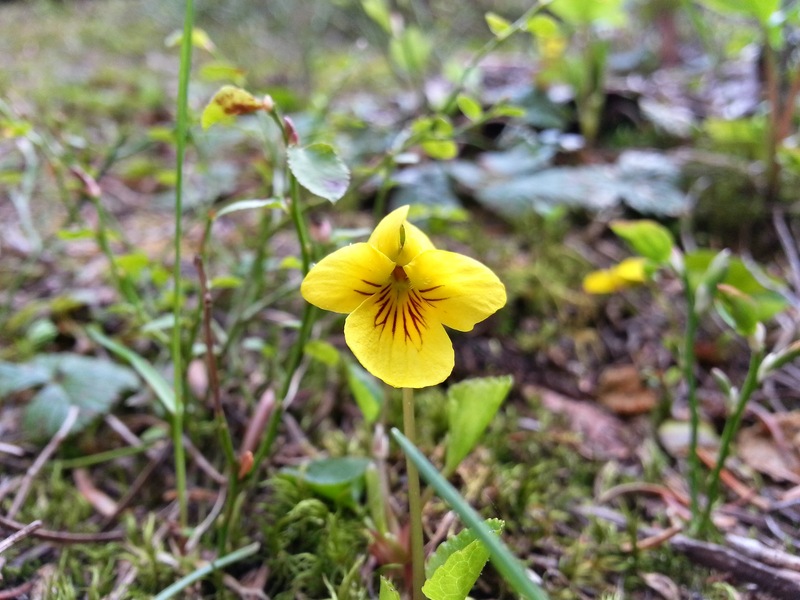 Viola glabbela? 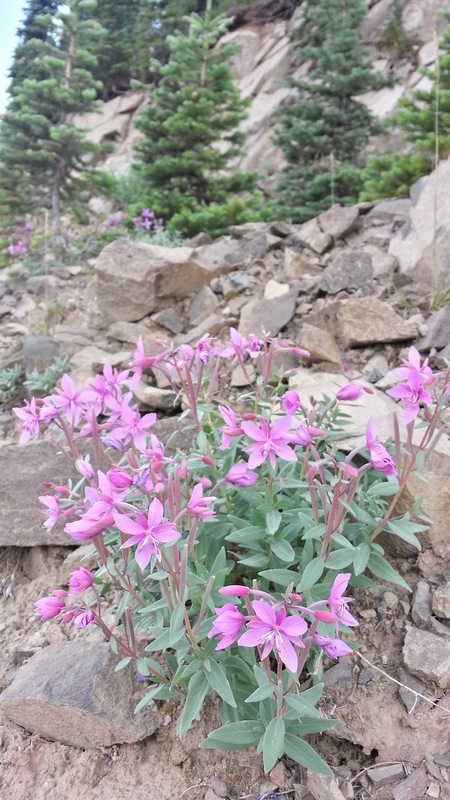 Near the Dry Ridge Trail, June 5. 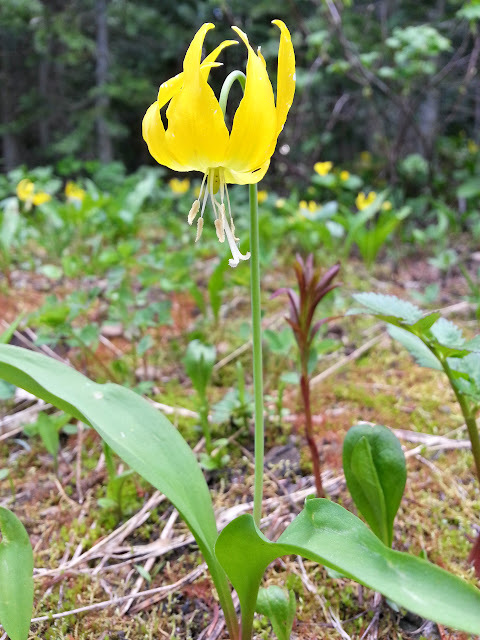 My favourite, Erythronium grandiflorum, near the Dry Ridge Trail, June 5. 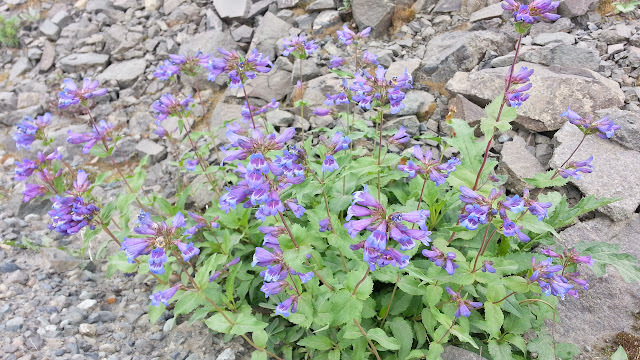 Normally around this date, I see this plant blooming at elevations 1500-2000 feet lower. 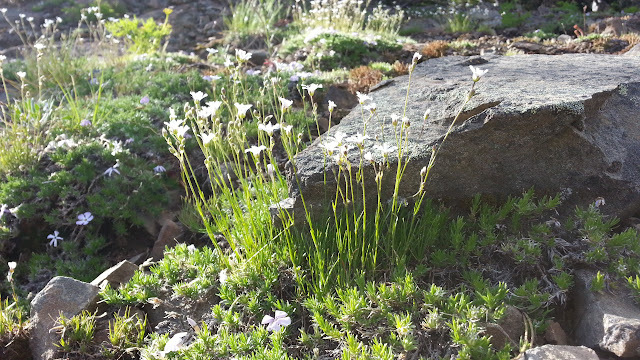 Arenaria capilaris near the Dry Ridge Trail, June 5. 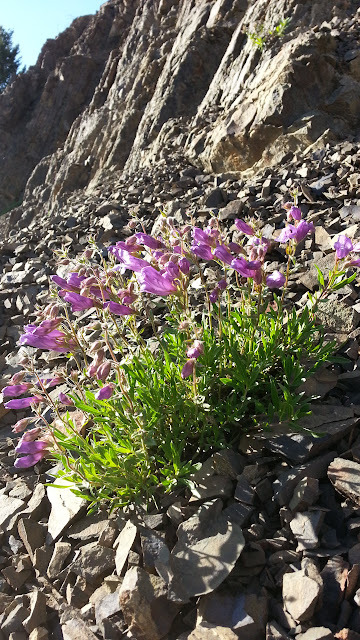 Penstemon fruticosus near the Dry Ridge Trail, June 5. Castilleja hispida with Lupinus arcticus near the Dry Ridge Trail, June 5. 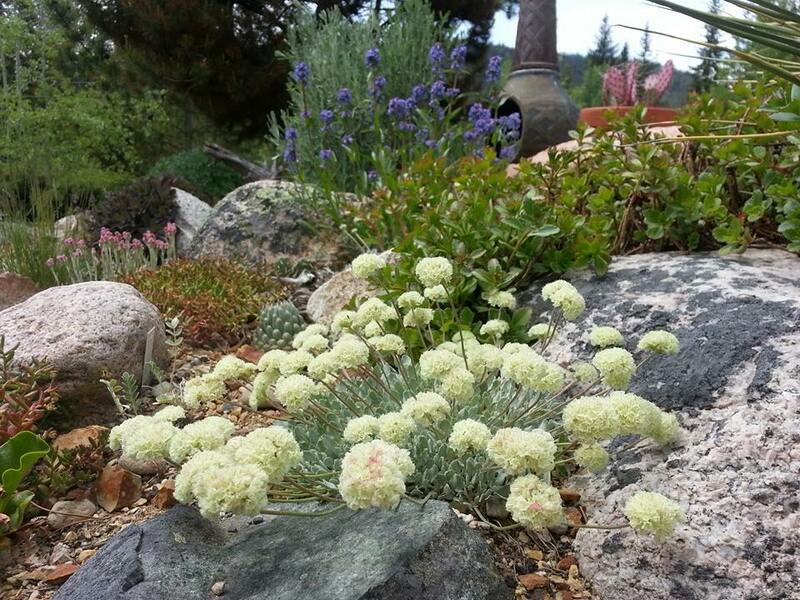 Eriogonum umbellatum v. subalpinum, July 15. Chamerion latifolium on a dry, rocky bank, July 15. 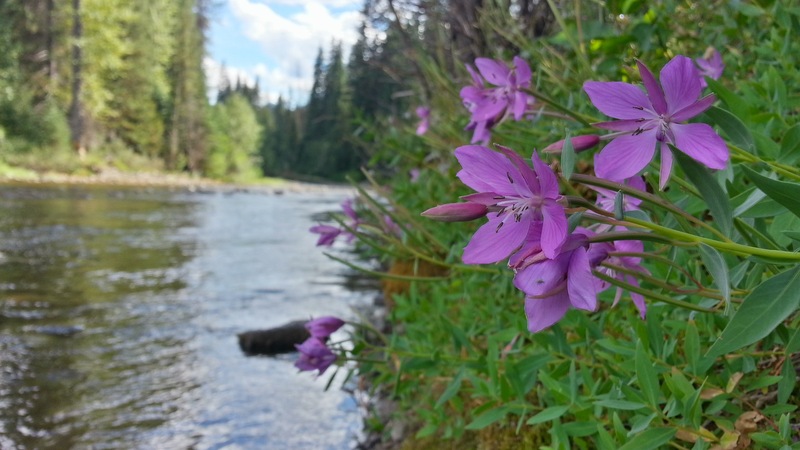 Usually this is seen on riverbanks or streambanks. 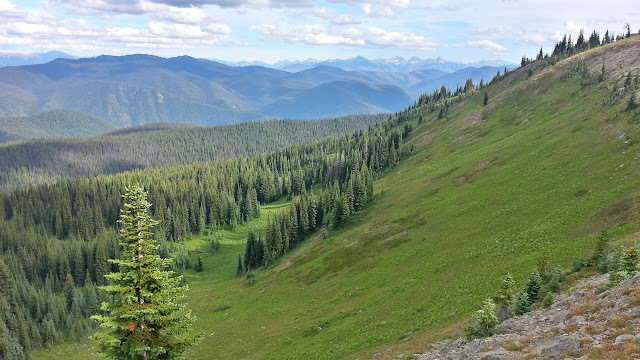 Slopes at the Subalpine Meadows, July 15. 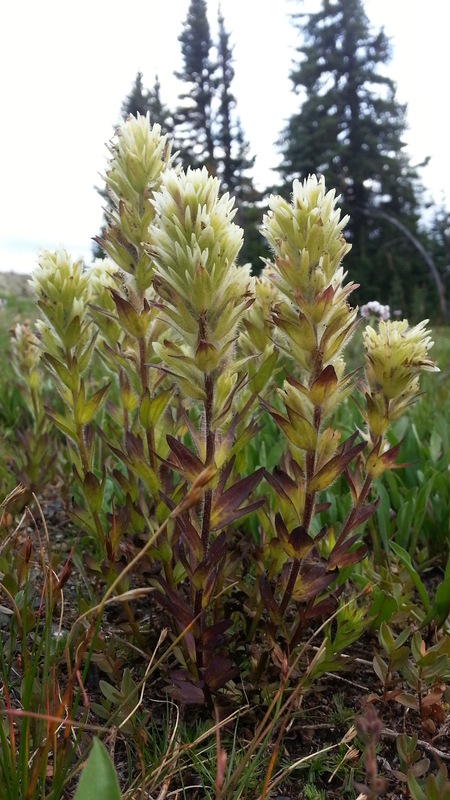 Seemingly giant Anemone occidentalis with Castilleja rhexifolia or C. miniata at the Subalpine Meadows, July 15. Castilleja parviflora v. albida at the Subalpine Meadows, July 15. 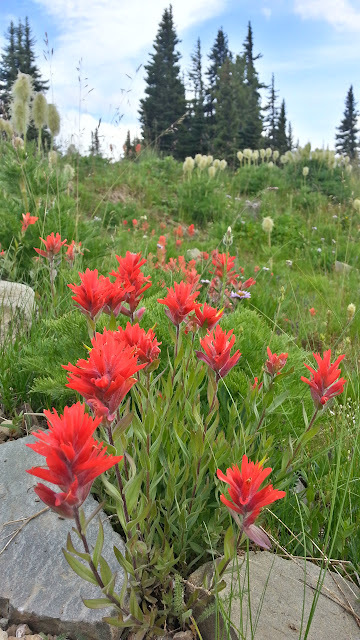 Castilleja rhexifolia or C. miniata - I need to key this. 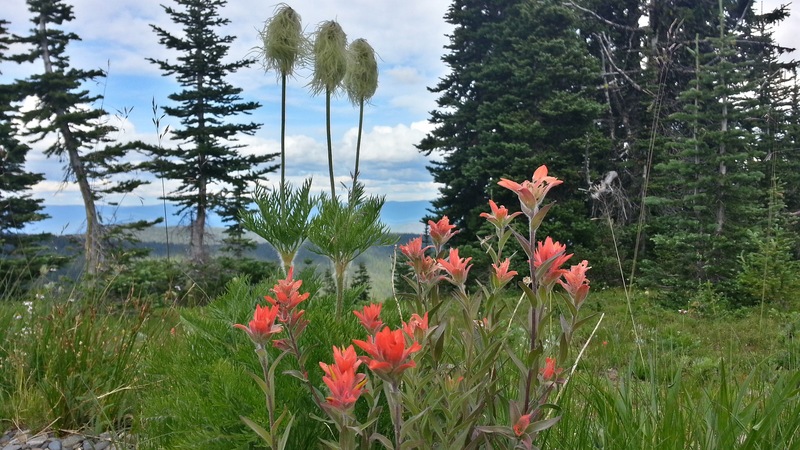 July 15. 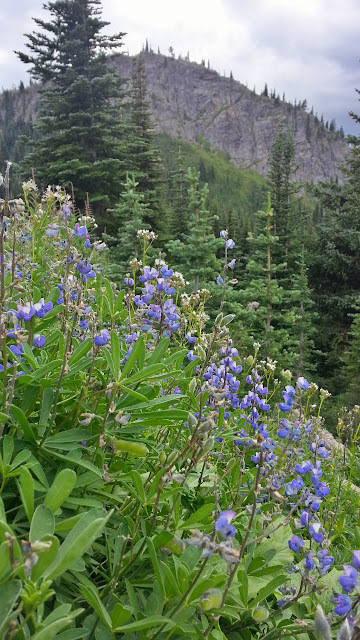 Lupinus arcticus overlooking a forest of Abies lasiocarpa near Blackwall Peak, July 15. Chamerion latifolium on the banks of the Similkameen River beside Highway 3, August 16.